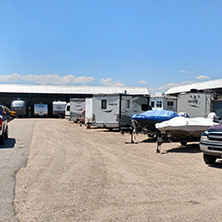 Here in Colorado, we experience four distinct seasons which means towards the end of fall you’re moving your boat from the water and the carefree days of summer to its winter hibernation in the storage unit! 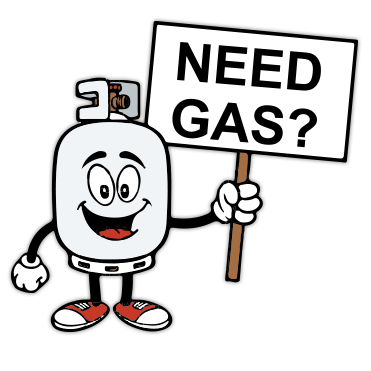 At Foothills Self Storage, we have space for all of your recreation vehicles including RV and boat storage. 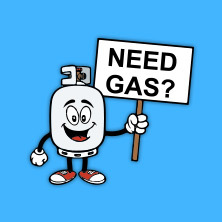 Stop by a location near you! In the meantime, learn more about how to properly store your boat in the winter months. One of the most expensive pieces of owning a boat is where it ultimately is docked in the summer and stored in the winter. 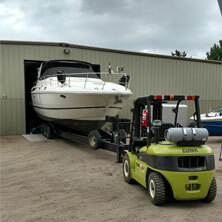 And, while there are a variety of places to store your boat, such as your driveway, garage, or at the marina, boat storage in a storage rental facility is the only one that really makes sense! Depending on your budget, you can opt for storing your boat in an uncovered area that designates a specific parking spot, or in a covered area that protects your boat from the elements. One takeaway from this is whether you choose to store your boat in an uncovered or covered area, always shrink-wrap your boat for the ultimate protection. It may not always be enough just covering your boat in a tarp, as it doesn’t prevent moisture or critter damage. Before the big hibernation, consider the following tips. Change the boat fluids, check the battery, and wash and wax it for next season. Ensure your boat is completely dry – Go through your boat and wipe everything down both on the exterior and interior. Ensure your boat is on a trailer. Measure your boat to select the proper space. 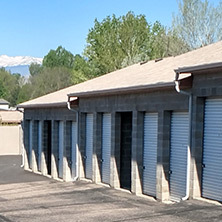 Boat storage doesn’t have to be difficult — streamline it with Foothills Self Storage today!